This chick is a problem!!!! I hope everybody had a safe a Memorial Weekend. Shouts to my homegirl Lina who posted this on Youtube. I grew up in Long Island so you know this REAL BIG for me. I grew up on these guys so check it out for yourselves. 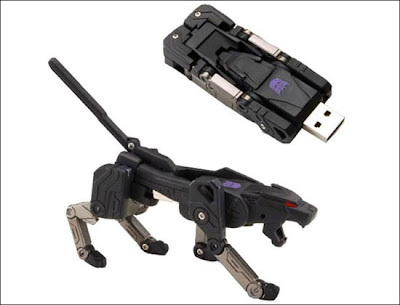 Came across this picture and though it was cool that they made a USB drive Transformer “Ravage”. They should do more of these. Also saw the trailer of the new movie so I’m posting it up for those who haven’t seen it yet. Shouts to my boy Jose on this, here’s the latest and greatest from the upcoming “Jet Audio’s Stand Alone Complex”, be to released on June 16. 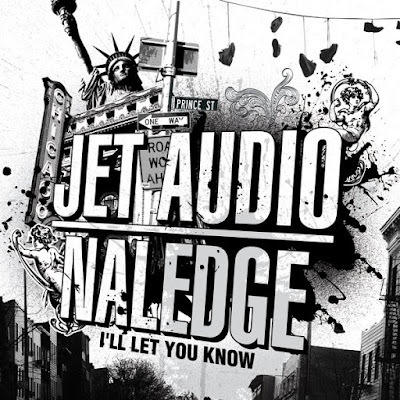 The song is entitled “I’ll Let You Know”, features Naledge (Kidz In The Hall), and production, of course, by Jet. Drake is a problem people!!!! Shouts to my boy Antoine Shepard who always sends out emails on new hats from New Era. This hat will be in their NYC flagship store this Friday.